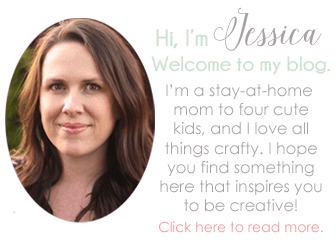 So you want to learn how to back stitch. The back stitch is easily one of the most important hand embroidery stitches. It is great for outlining shapes, making lines, and stitching letters. 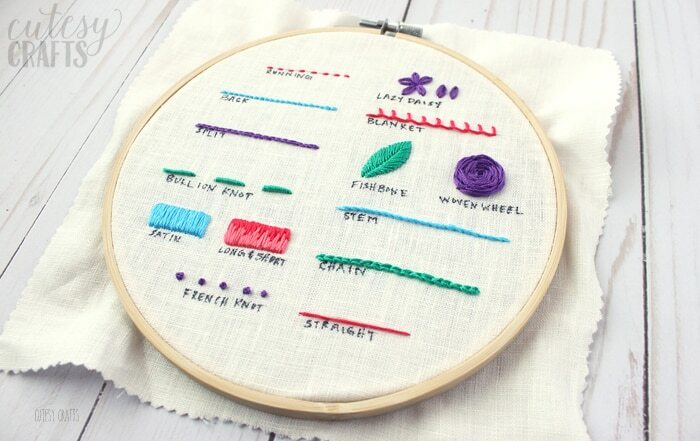 It’s also one of the easiest stitches to learn. 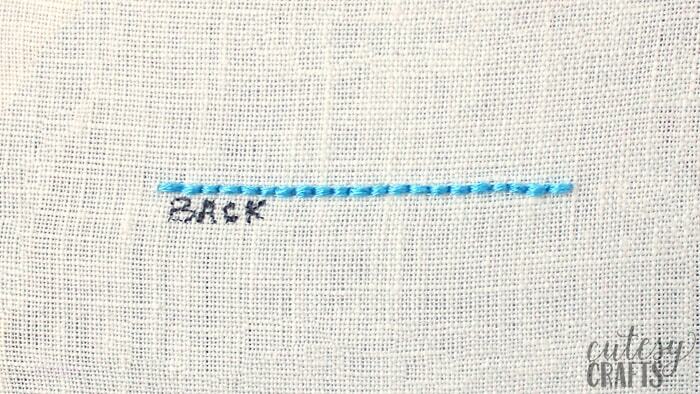 You start a back stitch just like you would a running stitch. Instead of moving forward with your second stitch, you move back to meet the end of the previous stitch. That is why it is called a back stitch. I’m a visual learner, so seeing a video is much easier for me to how to back stitch from. Head over to my YouTube channel or click the play button below to learn this easy embroidery stitch.